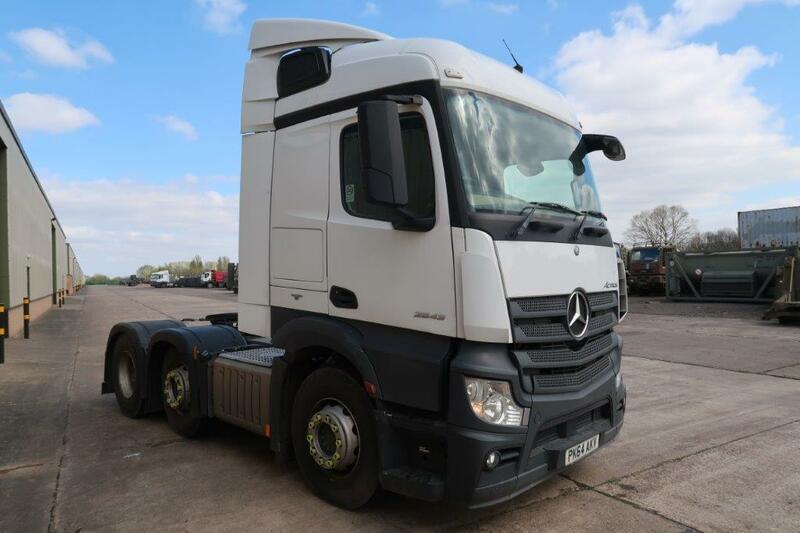 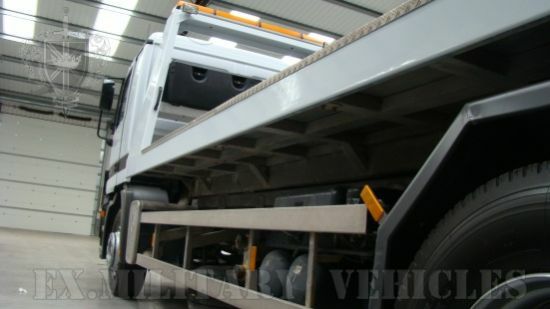 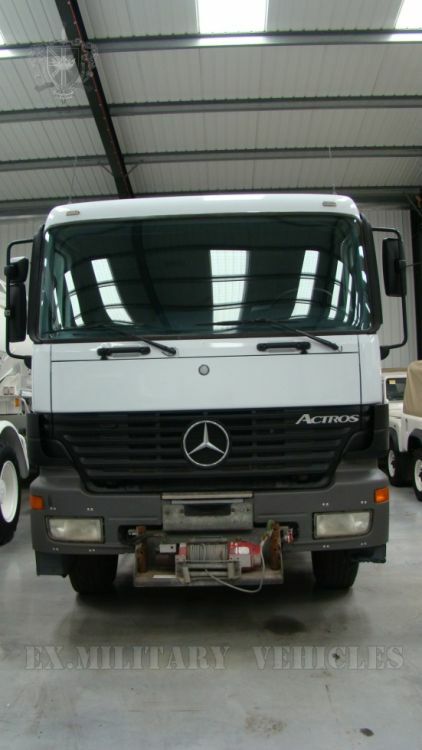 Mercedes Actros 3343 6x4 LHD slide bed and under lift recovery truck. 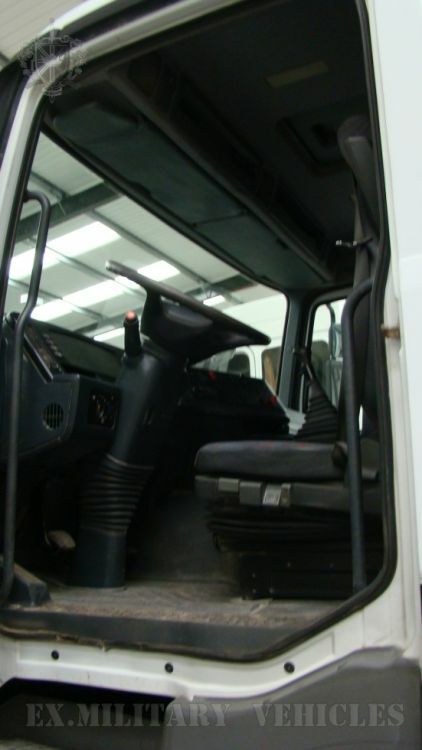 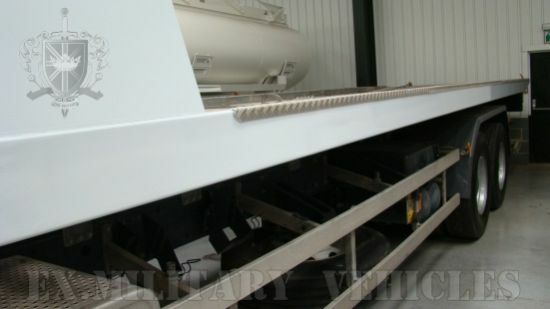 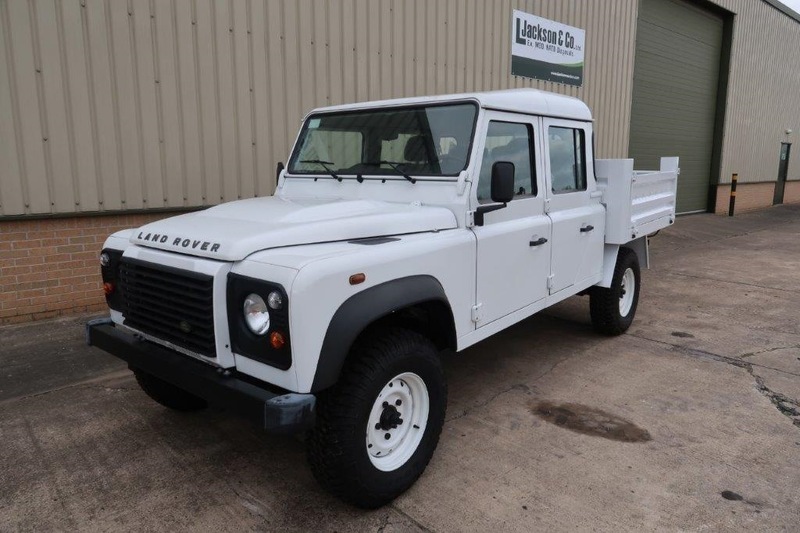 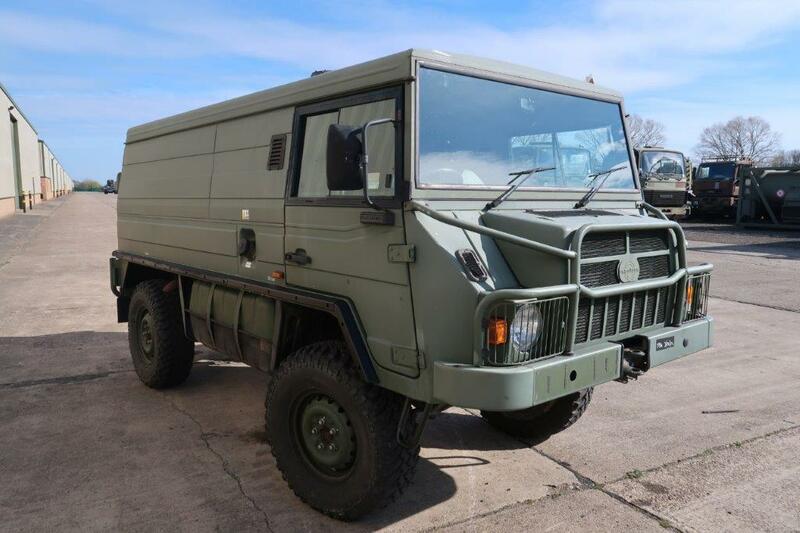 Fitted with Brechtel slide bed and Brechtel underlift recovery system. 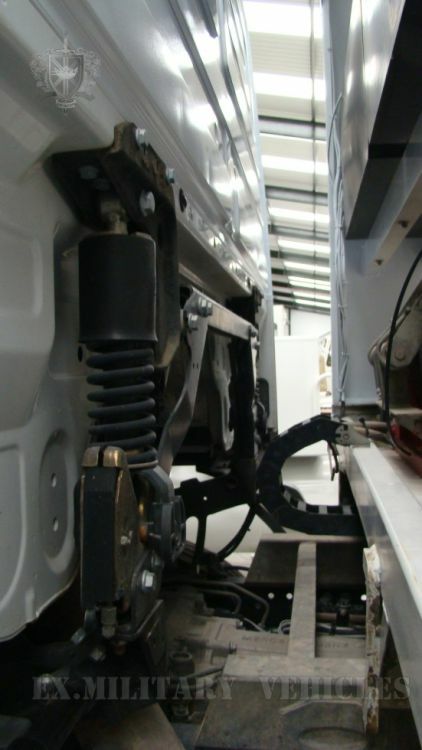 Front mounted superwinch 4,500 kg hydraulic winch and 10,000 kg superwinch winch on recovery bed. 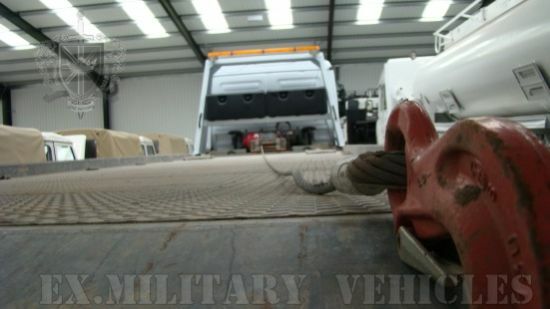 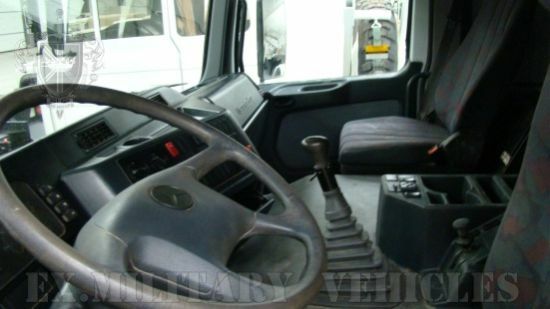 Trucks are equipped with recovery gear and fully operational. 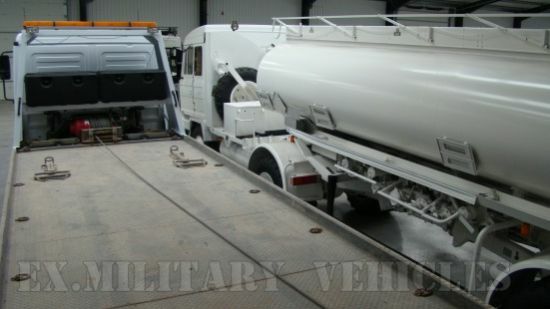 They have been used by the military.